Here is my first felty. 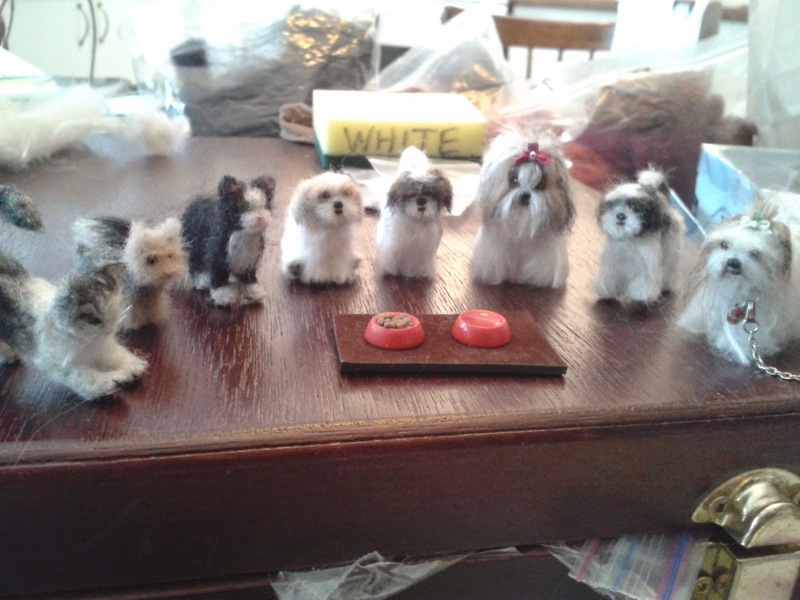 A Shih-tzu based on our little dog made in 2012. It was so much fun, I knew I had to make more!